We would encourage you to email, mail, or drop off a copy at your local police district or headquarters. Thank you so much for your help! You, our fans, are the ones who help us to make small changes that benefit the animals and families. Don’t ever underestimate the power of one! Thank you for helping reunite lost dogs with their families. As you well know, the status of dogs has progressed from the barnyard to the backyard to the home and now most dogs are considered a loved family member. Even though the status of dogs has been elevated to loved family members, they are considered property according to state law. Many times finders of lost pets are not doing their due diligence and keeping the pet as their own. That is theft of property as outlined in the state statute below. (720 ILCS 5/16-2) (from Ch. 38, par. 16-2) Theft of lost or mislaid property. It is a criminal offense and we are asking the police to help in these matters. 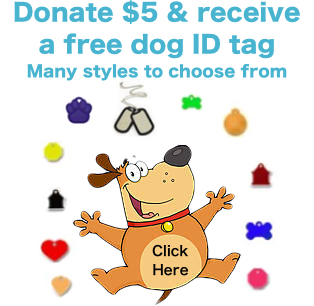 Lost Dogs Illinois is encouraging owners to file a police report and bring their evidence of ownership to the police. Sometimes they are not taken serious at various police departments. We would like to see that change so this theft of personal property be considered as the serious offence that it is. Thank you for taking the time to read our letter. We hope that your department will take these situations seriously and help reunite dogs with their rightful owners. To find out who the Police Chief/Superintendent for your city or district, contact your city government website. 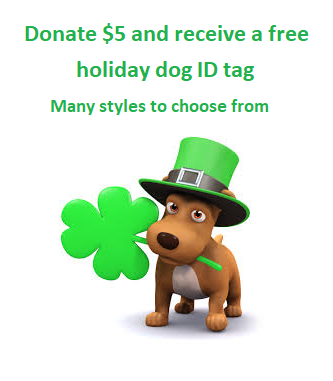 This entry was posted in Our Organization and tagged dogs as property, Police department, stolen. on January 16, 2018 by Susan.